Airbnb connects people to unique travel experiences in more than 65,000 cities and 191 countries. 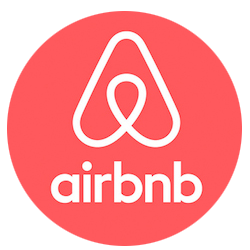 And with world-class customer service and a growing community of users, Airbnb is the easiest way for people to book their next vacation. 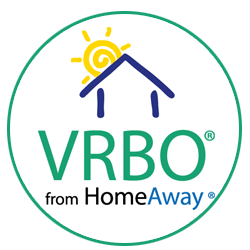 VRBO brings peace of mind to your vacation with our Book with Confidence Guarantee, which offers powerful benefits when you complete your booking online through the VRBO checkout. Book today and start enjoying your next vacation getaway!